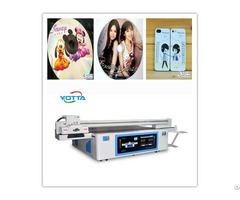 Adopting Ricoh Gen5 print heads, with components carefully chosen and humanization designs, YD3216-RD wide format UV flatbed printer has high performance in print speed and resolution. It delivers a superior compatibility with the widest range of substrates with multi bright colors on its large bed of 3200mm X 1600mm, including rigid and flexible materials up to 100mm thick and weighing up to 50kg per square meter. 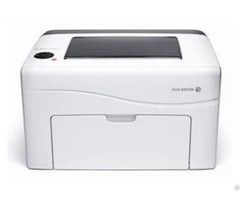 In addition to the basic 6 colors (CMYK, LC, LM) printing mode, it also possess many kinds of white ink printing mode, varnish printing workable too. 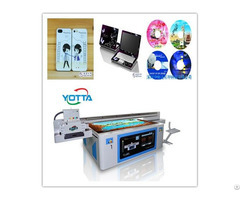 Therefore, this high quality printing machine has sufficient capacity to produce special effects, such as 3D effect, relief effect, gradient effect etc. Equipped with simple but high-end RIP software, the image quality is superior, meeting the requirements of all industries. 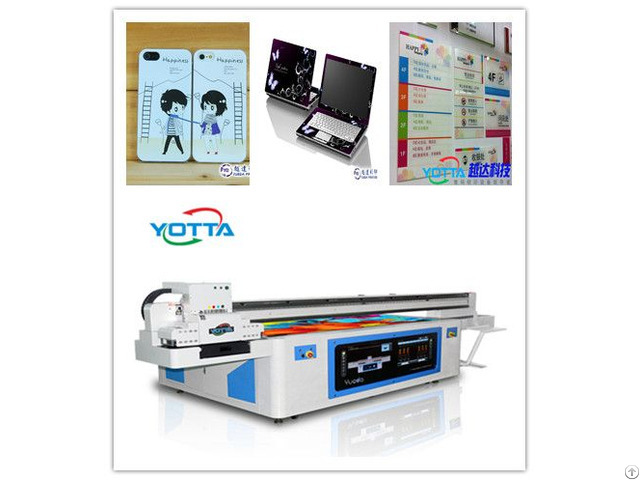 Rigid materials: Glass, Ceramic, Metal plate, Wood, Acrylic panel, KT board, PVC sheet, Melamine sheet, Marble board, etc. Flexible materials: Paper, Plastic film, Leather, Textile, etc.